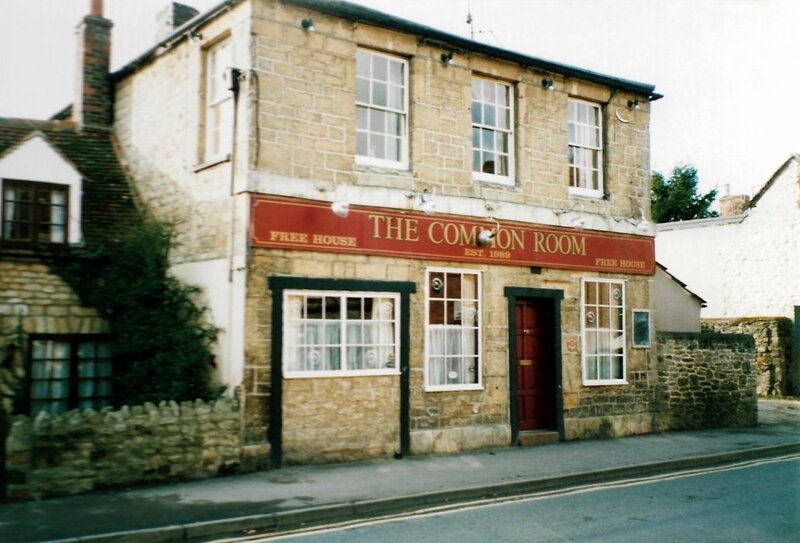 This was probably built in the first half of the 19th century, front much modernised. 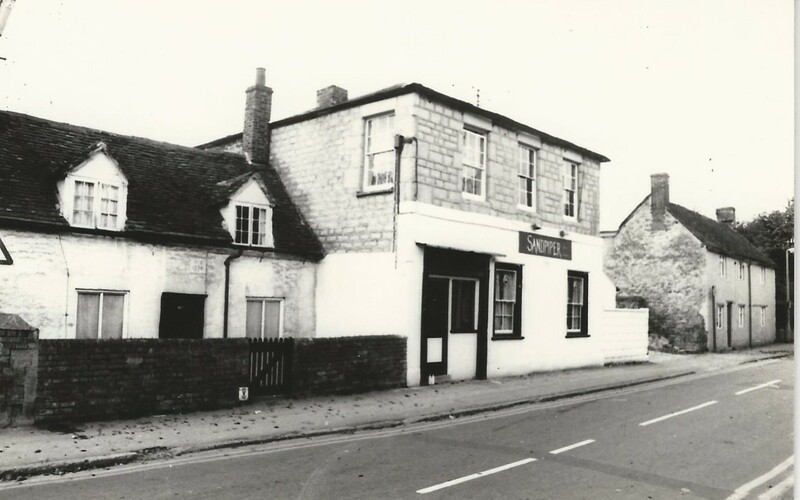 It became an inn or tavern called ‘The Railway’, not to be confused with the Railway Hotel in Station Road. 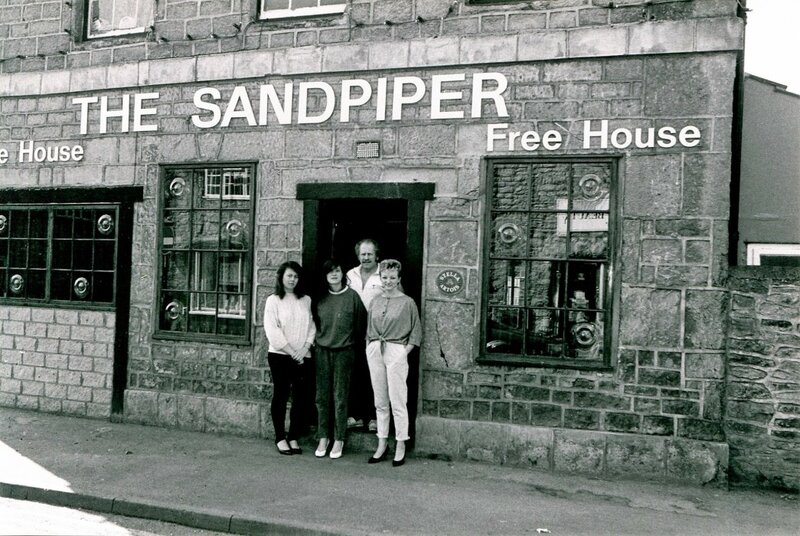 Later it became the Sandpiper and then The Common Room, but this had a chequered career. It was also nick-named the 'Rampant Cat' as the landlord collected stray cats. 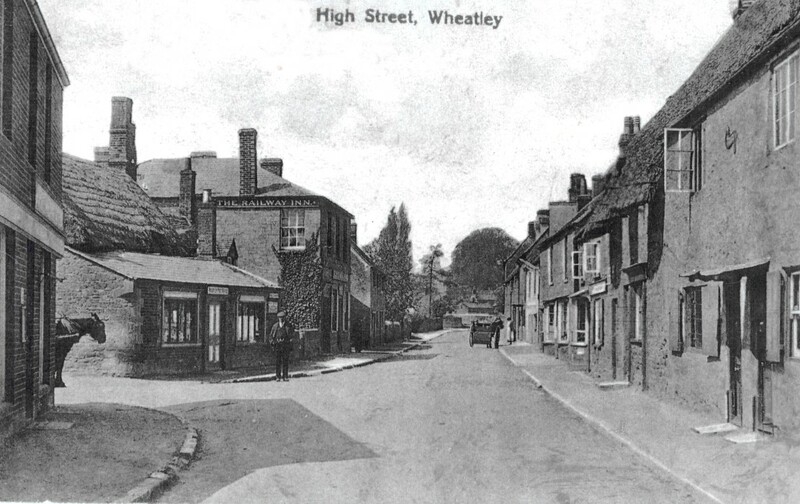 Like many inns in Wheatley, Hall & Co owned this. 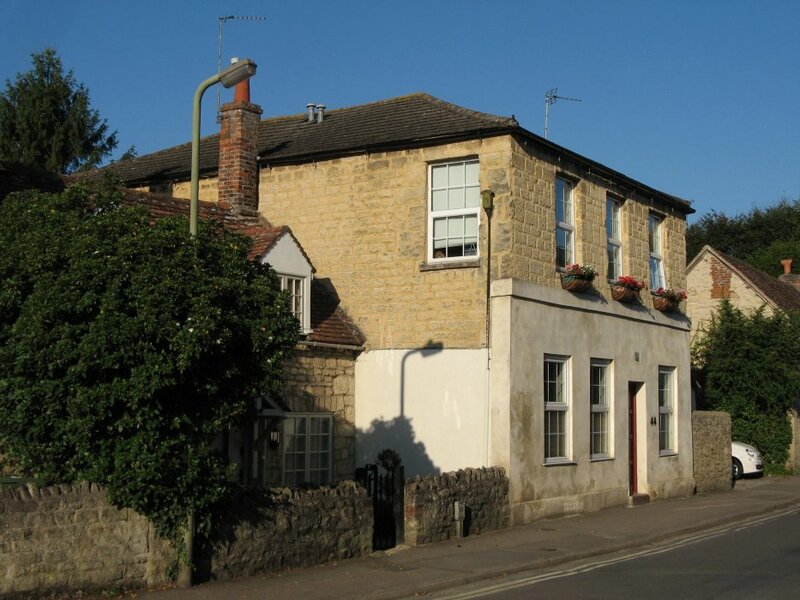 Now a private house.